Ferrari World Abu Dhabi has unveiled exciting attractions of more than 20 rides exactly 100 days before the world’s first Ferrari theme park opens at noon on October 28. Designed and built to “tell the Ferrari story, passion, excellence, performance and technical innovation to families and fans of all ages,” the rides and attractions will all be housed under Ferrari World Abu Dhabi’s iconic 200,000 square-meter red roof. Some of the state-of-the-art attractions that will please even the non-Ferrari fans include the Formula Rossa, the world’s fastest rollercoaster which will propel its passengers up to 240 kilometers per hour in under five seconds. 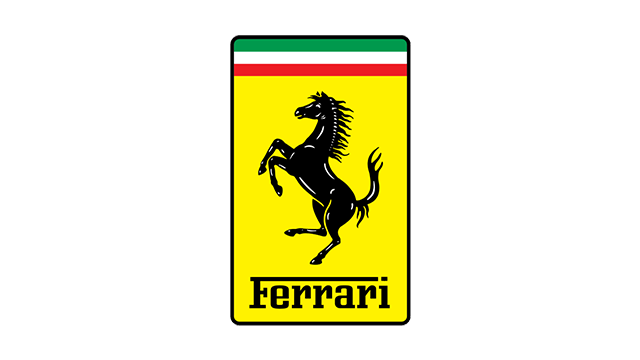 Guests can also go on a virtual tour of the Ferrari factory aboard the Made in Maranello ride as they are taken through the process of making a Ferrari. There’s also the G-Force which will shoot thrill-seekers 62 meters into the air and through the Ferrari World Abu Dhabi’s red roof before plummeting back to Earth while experiencing the G-forces Ferrari F1 drivers normally go through in a race. A driving school for children is also available in the Junior GT where they are given expert instructions on how to tackle a specially-equipped course driving miniature scale F430. Last March, we featured what is now known as the Fiorano GT Challenge: a unique dueling roller coaster using stylized replicas of the F430 Spiders that will run on twisting parallel tracks in a sprint to the finish line. Ferrari World Abu Dhabi is located on the 2,500 hectare Yas Island and is right across the Yas Marina Circuit, home of the Abu Dhabi Grand Prix.